With summer around the corner, I am trying to hit the gym to get my body ready for a Vegas hen do. Now because I am at the gym quite a bit, I need to wash my hair more often than I would usually do and this is becoming quite a tedious chore. 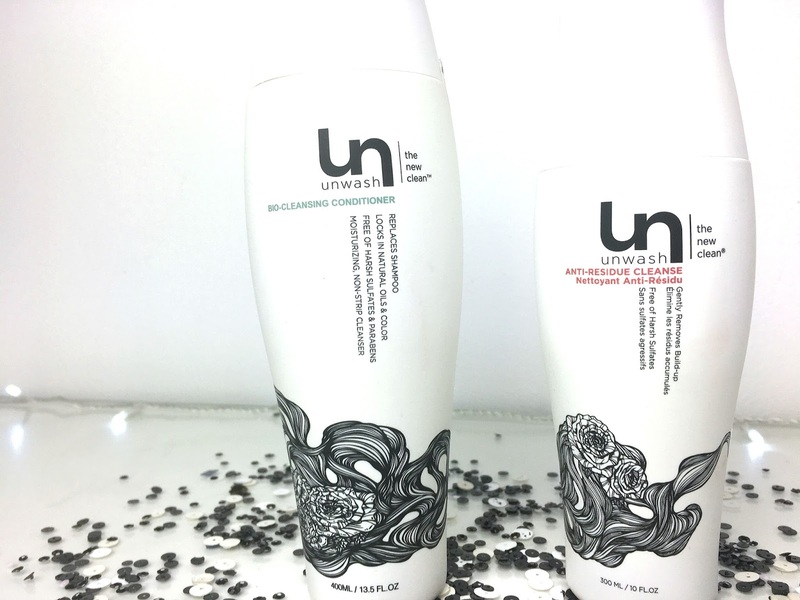 I really don't want my hair turning dry and weak from over washing so I was lucky enough to try the Unwash range*. 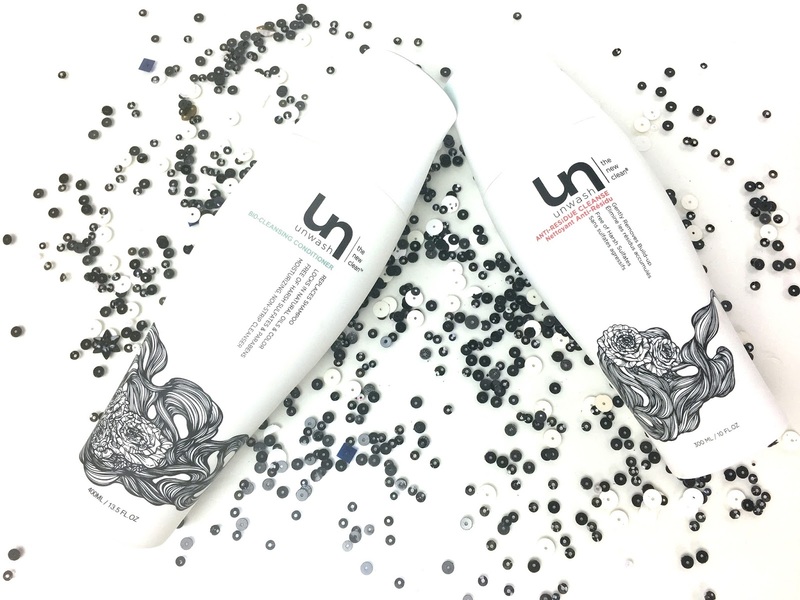 Unwash created a selection of hair products to clean your hair without sticking to the normal 'shampoo and condition' routine. The Unwash Bio-Cleansing Conditioner* is a one step hair product that keeps your hair shiny and fresh without actually stripping away any of your natural shine and goodness. When I started to wet my hair, I reached for the Unwash Bio-Cleansing conditioner and to make things easier, I just unscrewed the entire shampoo lid off, I find this easier than using the 'click' style lids purely because my hair is quite long so I need extra product. The first thing I noticed was the scent, this has to be one of the most beautiful scents I have ever come acrosss. I have read quiet a few reviews after trying the range and everyone praises the lovely scent too! I was really impressed with the soft and fruity fragrance. This definitely makes the difference for me, I think the smell of your hair is always important and I am addicted to the Unwash scents throughout their products.